For illustrative purpose only. 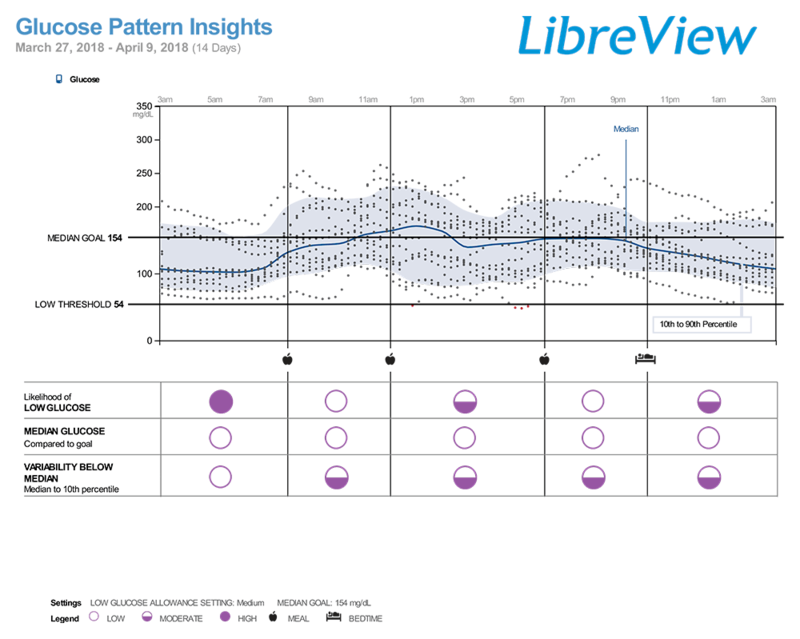 Not actual patient data. 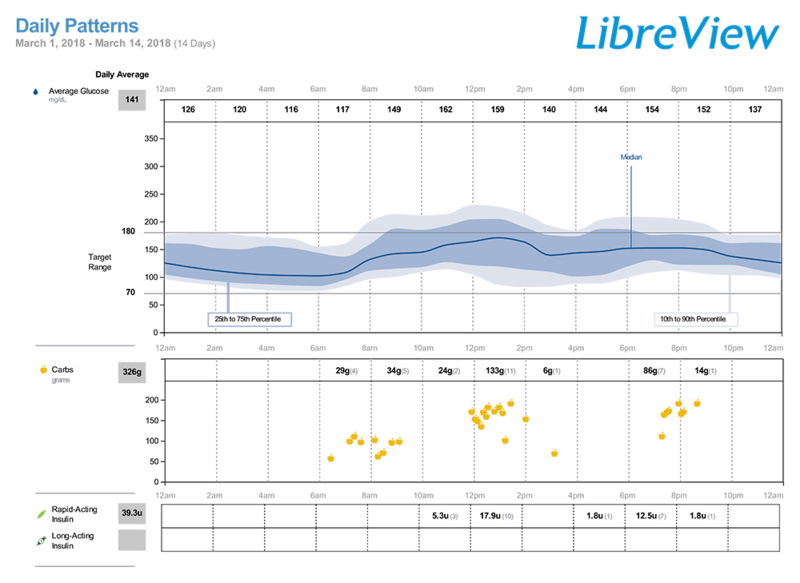 The LibreView system is a secure free cloud-based diabetes management system. Printed labeling is available upon request. 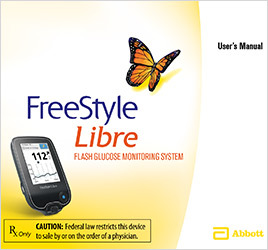 Abbott, LibreView, FreeStyle and related brand marks are trademarks of the Abbott Group of Companies in various jurisdictions and used with permission. Other trademarks are the property of their respective owners. 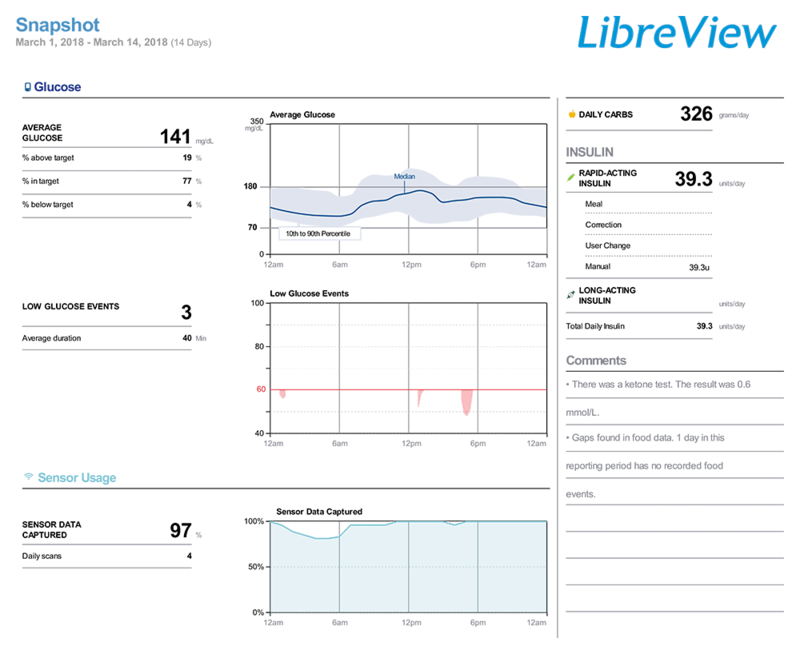 LibreView is developed, distributed, and supported by Newyu, Inc. 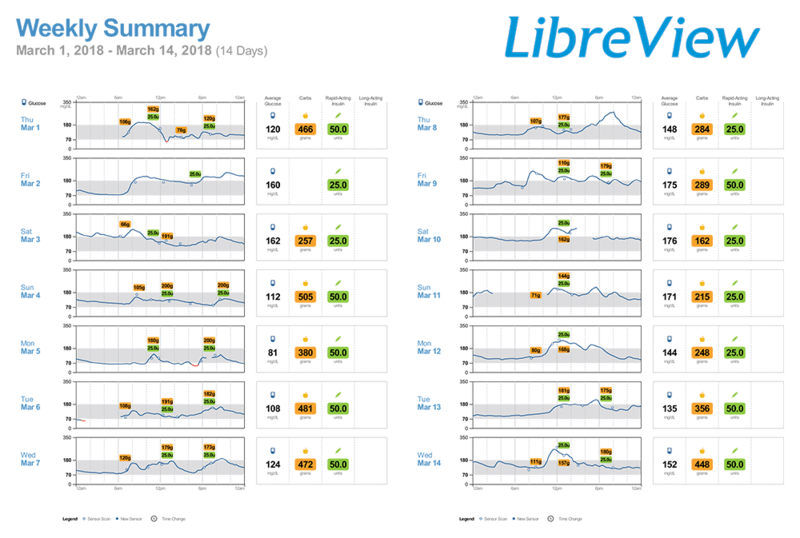 The LibreView data management software is intended for use by both patients and healthcare professionals to assist people with diabetes and their healthcare professionals in the review, analysis and evaluation of historical glucose data to support effective diabetes management. 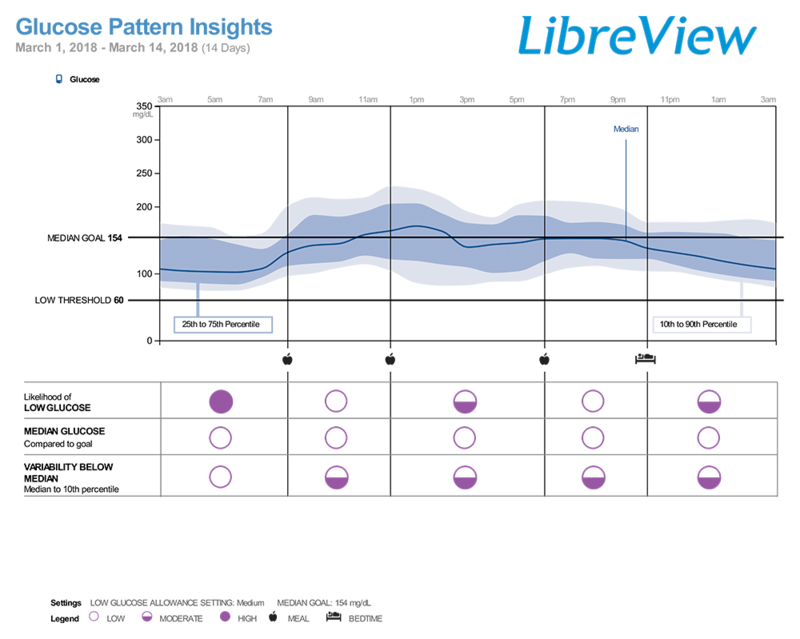 The LibreView software is not intended to provide treatment decisions or to be used as a substitute for professional healthcare advice. 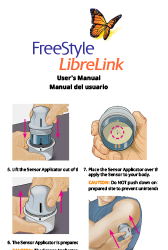 For a complete guide to using the FreeStyle Libre 14 day system, please refer to the FreeStyle Libre 14 day system User's Manual. 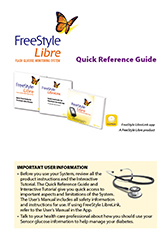 For a complete guide to using the FreeStyle Libre (10 day) system, please refer to the FreeStyle Libre (10 day) system User's Manual. A rep can keep you informed about new and existing Abbott products. * Based on the manufacturers' list prices. 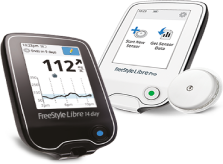 The actual cost to patients may or may not be lower than other CGM systems, depending on the amount covered by insurance, if any. † This applies to commercially insured patients. This does not apply to beneficiaries of Medicare, Medicaid, or other federal or state healthcare programs. Reference: 1. 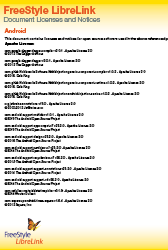 Data on file. 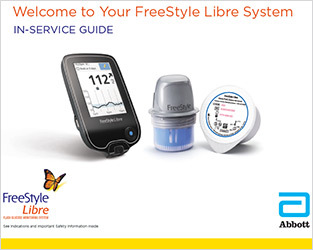 Abbott Diabetes Care. WARNINGS/LIMITATIONS: Do not ignore symptoms that may be due to low or high blood glucose, hypoglycemic unawareness, or dehydration. 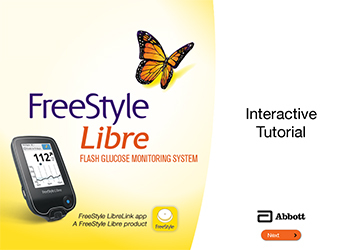 Check sensor glucose readings with a blood glucose meter when Check Blood Glucose symbol appears, when symptoms do not match system readings, or when readings are suspected to be inaccurate. The systems do not have alarms unless the sensor is scanned, and the systems contain small parts that may be dangerous if swallowed. 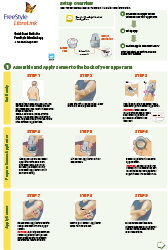 The systems are not approved for pregnant women, persons on dialysis, or critically-ill population. 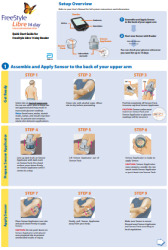 Sensor placement is not approved for sites other than the back of the arm and standard precautions for transmission of blood borne pathogens should be taken. 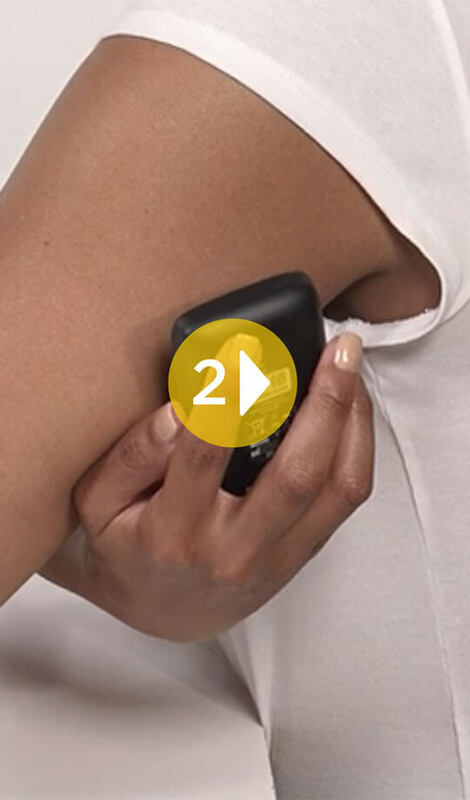 The built-in blood glucose meter is not for use on dehydrated, hypotensive, in shock, hyperglycemic-hyperosmolar state, with or without ketosis, neonates, critically-ill patients, or for diagnosis or screening of diabetes. 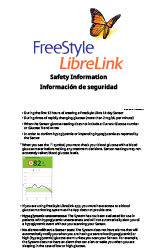 When using FreeStyle LibreLink app, access to a blood glucose monitoring system is required as the app does not provide one. Review all product information before use or contact Abbott Toll Free (855-632-8658) for detailed indications for use and safety information. 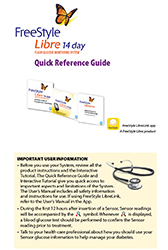 For full indications for use and safety information, see more here. 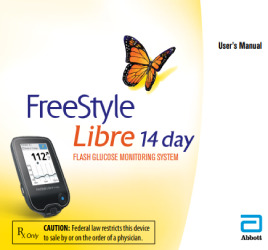 FreeStyle, Libre, and related brand marks are trademarks of Abbott Diabetes Care Inc. in various jurisdictions. Other trademarks are the property of their respective owners. 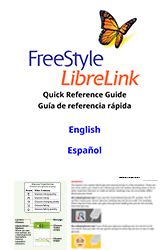 No use of any Abbott trademark, trade name, or trade dress in this site may be made without prior written authorization of Abbott Laboratories, except to identify the product or services of the company. 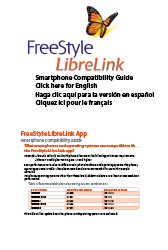 This website and the information contained herein is intended for use by US residents only. The product images are for illustrative purposes only. Thank you for submitting your details. We will contact you as soon as possible.